Module 2 of the altered Breast Course for Nurses was designed for doctors and RNs. We capped the number at 50 but in fact we had nearly 80 students. 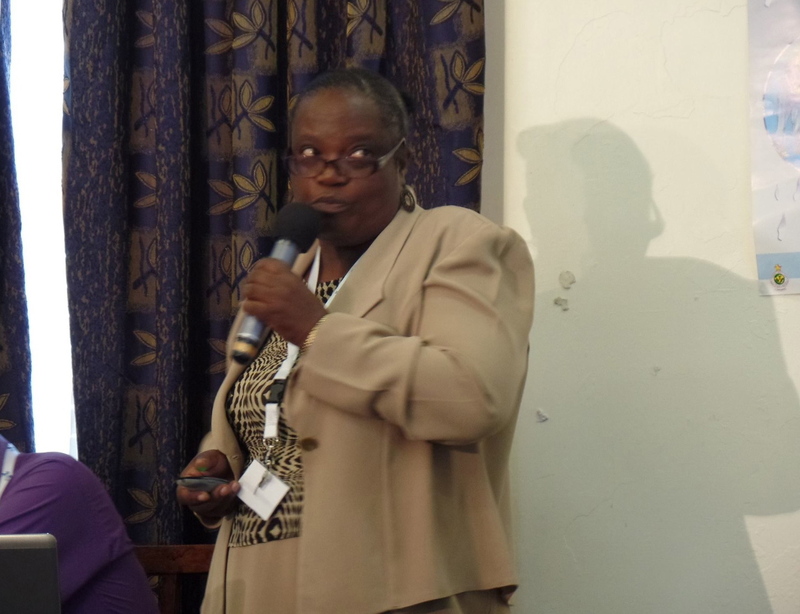 Dr Linda Kumirayi is the first female to go through the surgical training in Harare. 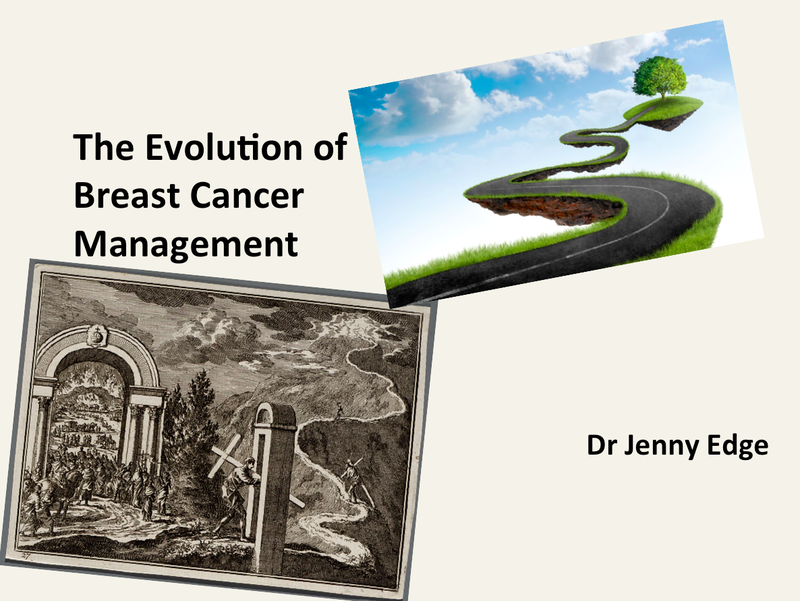 She has an interest in the management of breast diseases and gave the first lecture: benign changes of the breast. 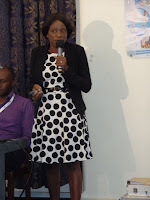 I gave a talk on the principles of cancer management and Dr Ndrukwa (oncologist) completed the session by giving the talk on side effects of cancer treatment. who helped with the lecture. The lecture began with the Egyptians, went through the principles of evidence based medicine and finished by discussing a future of personalised medicine. Most of the discussion afterwards was about the incidence of breast cancer in African black women compared to white women and whether the younger age of presentation seen in that group was a reflection of the demographics of the population or whether there is a true difference. Until we have more accurate cancer statistics from around the continent, we won't know the answer. Zimbabwe does have a cancer registry. There has been an increase in the incidence of breast cancer in women. In 2001, 303 were recorded as having breast cancer. In 2012, 403 breast cancers were recorded. Whilst I was away, the course continued with Dr Dickson Chifamba and Ms Francis Tsikai running the palliative care session. Francis spoke about the importance of psycho social issues. They both work at the Island Hospice, Harare. 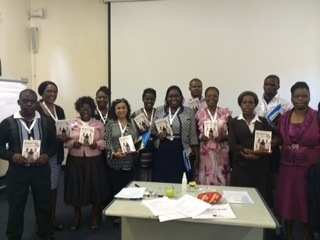 The chapter in the book on palliative care was written in conjunction with St Lukes Hospice team from Cape Town. The principles of palliative care are the same whether in Cape Town or Harare. 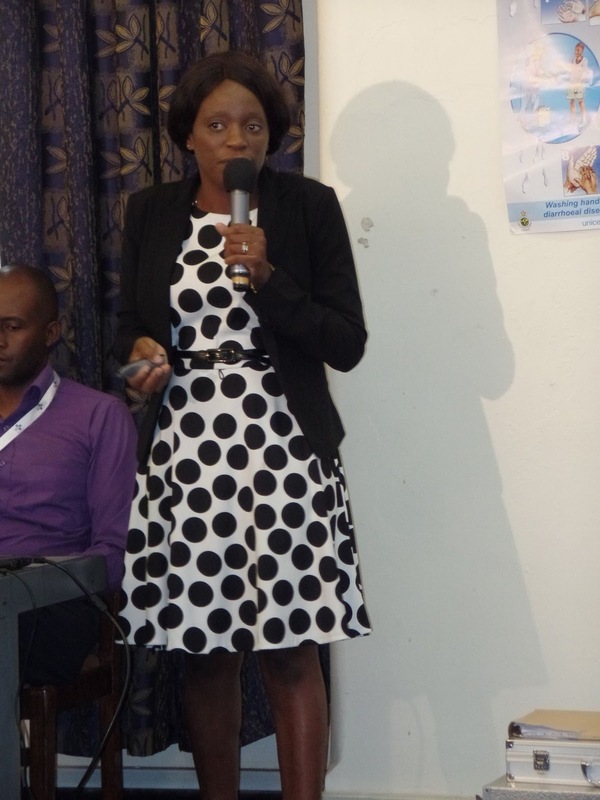 Dr Mvere is a radiologist working at the Well Woman Clinic in Harare. 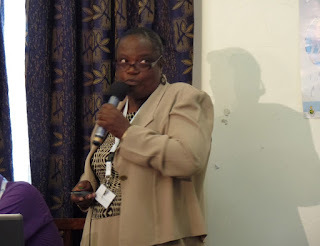 She ran the session on investigations of the breast demonstrating some of the pitfalls in biopsy techniques. Sr Lieske finished the day with the very necessary session on the management of locally advanced breast cancer. Something we all see too much of. As always, a thanks to our sponsors: BARD, Netcare Christiaan Barnard Memorial Hospital, Parirenyatwa Hospital and the Association of Radiologists and Radiation Oncologists of Zimbabwe (ARROZ).